We are inviting hotels to participate in the new special month-long See you in September promotion. 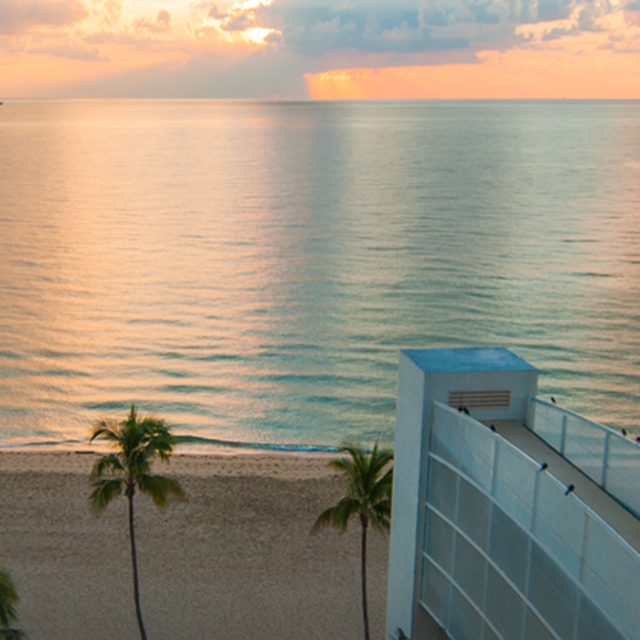 To increase September business in Greater Fort Lauderdale, hotels will offer a special &apos;stay two night, get third free&apos; package during the month of September. The CVB&apos;s online September program promoting these values will reach millions of in-state and out-of-area consumers and is FREE to participate. To sign up, please fill out the information below, including the specific link for consumers to book the package deal from your website, by the extended date June 12. If you have any questions or concerns, contact Kim Canter kcanter@broward.org.